Supporting your business in reaching more customers online. Pay per click advertising is an ideal method for gaining a greater presence with your target audience quickly and done right it can yield some amazing results for your business. Our team has a wealth of strategic PPC knowledge and can assist your business in all aspects of the paid search process, from keyword research, copy for ads, ad optimisation, monitoring and reporting. 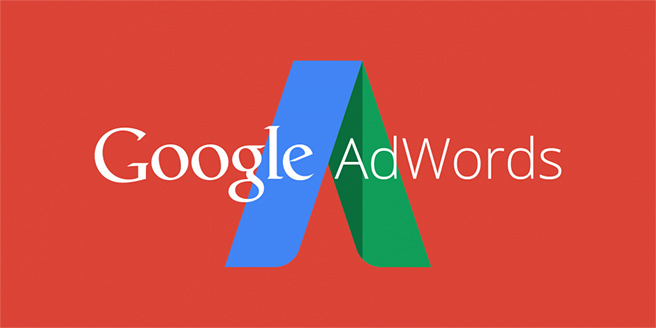 Google AdWords is one of the most popular PPC platforms and helps you target ads to people seeking your services in the Google search engine. With over two trillion searches made on Google each year, for many businesses looking to create leads quickly, AdWords can provide the ideal platform when managed effectively. From keyword research to establishing budgets, campaign set up to tracking conversions, our team can support your business in the effective management of your AdWords campaign, to ensure you are getting the highest returns from your investment. PPC with AdWords can go far behind search results. With the Google Display Network you can create text, visual and dynamic ads to appear on a range of websites relevant to your industry or your target audience’s interests. To help you attract the most relevant audience you can enhance ads and target users who have previously visited your website. This lets you reach potential customers who have shown interest in your company. If your site is e-commerce you can take advantage of Google Shopping and visually display your inventory in Google search results, encouraging more clicks to your site and therefore increasing sales. 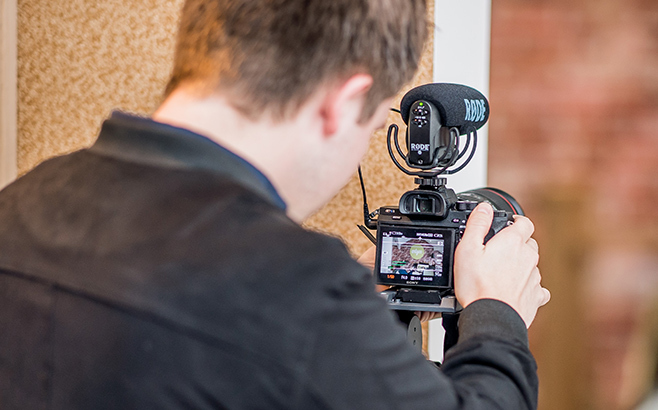 Video marketing is a fantastic way to build your brand identity and highlight your business’ expertise, but how can you ensure your video is seen by the right audience? YouTube advertising can provide the perfect platform to ensure video content is seen and enjoyed by your target audience. Entyce are on hand to support your business in running your YouTube ads effectively, from initial budget through to campaign reporting, we help your video content get the views it deserves. 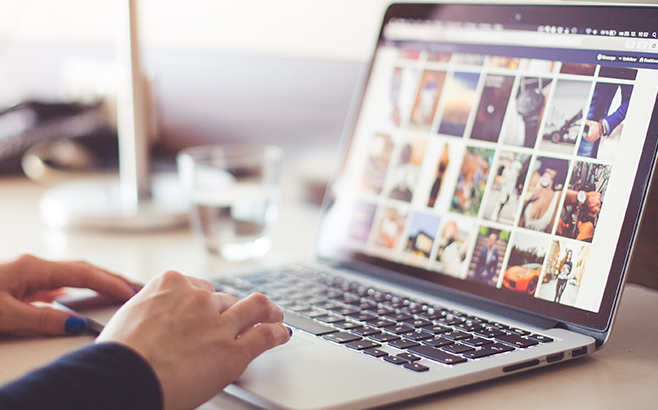 Whether your goal is to build brand awareness, increase leads, reach a wider audience or drive traffic to your site, social advertising can provide the ideal solution. If you want to raise your profile across a range of social media platforms, from Facebook to Instagram, Twitter to LinkedIn, our team of social experts can provide effective social media advertising services to help you achieve your marketing goals.